With many small contributions, collectively we can have amazing impacts in our world for those less fortunate. Donationcoin leverages state-of-the-art software to transfer value instantly, with near non-existent fees, and to anywhere in the world. The future of charitable donations is here and, for donors and charities alike and in many ways, will never be the same. 1) Download, 2) Run, 3) Synchronize your Donationcoin wallet. 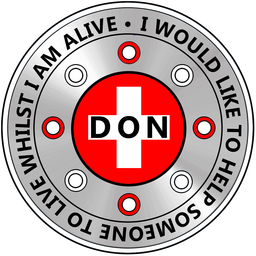 The Donationcoin "wallet" is the software used to store, receive, and send Donationcoin. "Synchronize" is to get aligned with the rest of the Donationcoin wallets (aka network). Your wallet must be "on the same page" as the rest of the Donationcoin network. There are several ways to acquire Donationcoin. You can buy Donationcoin from "exchanges", websites that sell Donationcoin. 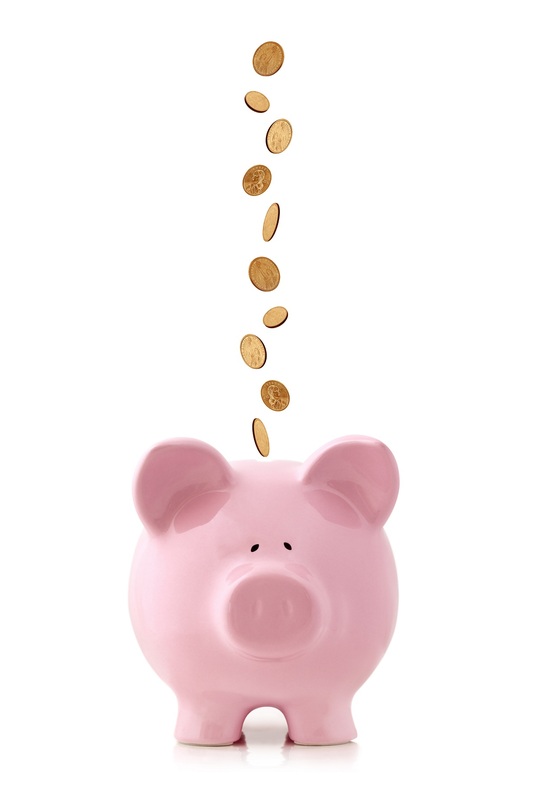 You can "mine" Donationcoin, a process by which you are rewarded for processing transactions. Websites that give away a small amount are called "faucets". Donationcoin operates a faucet so new users can gain familiarity with their wallet. Faucets are the best place to start out. You can also exchange Donationcoin for goods or services. After you have gained the monetary value of the charitable donation you wish to make, you can send your Donationcoin directly to the charity of your chosen. Donationcoin maintains a list of many popular charities. We are always willing to add additional charities. So if the charity you wish to donate to using Donationcoin is not yet added, feel free to contact us or the charity themselves. Your donation, no matter how small, is trackable to the charity and grouped with all other donations on the Donationcoin network for that specific charity. All while never having to burden donators with mail or hours of operation, lessen donations by paying credit card processing fees, or restricting donations from within certain borders. For both the donator and the charity, it is win-win! A modern way to donate! Traditional ways of donating to charities, sending dollars and cents, leaves a lot of room for uncertainty and much to be desired. Using Donationcoin you can remove a lot of the uncertainties and gain much certainty your donation is being received as you intended. Thanks to blockchain technologies open ledger, you can verify that your donation, and all of your donation, was received by the charity you intended. 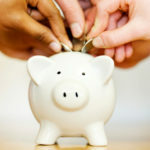 No more guessing if some "middle-man" charged some "administration fee" and lessen the impact of your good intention. Donationcoin makes the charities balance public. When you make a donation, you will be able to instantly verify your donation is in the hands of who you intended. It does not matter where in the world the charity is, your donation will cost you and the charity next-to-nothing to send and receive. No stamps to buy. No waiting or, even worse, losing in the mail. No credit card information to expose. In fact, none of your personal information is exposed. Therefore, you have zero risk of identity theft, credit theft, or any theft at all! With Donationcoin, your charitable donation is safe and sound. To get started, the first thing you should do is download a Donationcoin wallet, launch it, and allow it to synchronize with the network. Synchronization will take a long time. Many hours to even a day or more over slow Internet connections. The original cryptocurrency of charity.